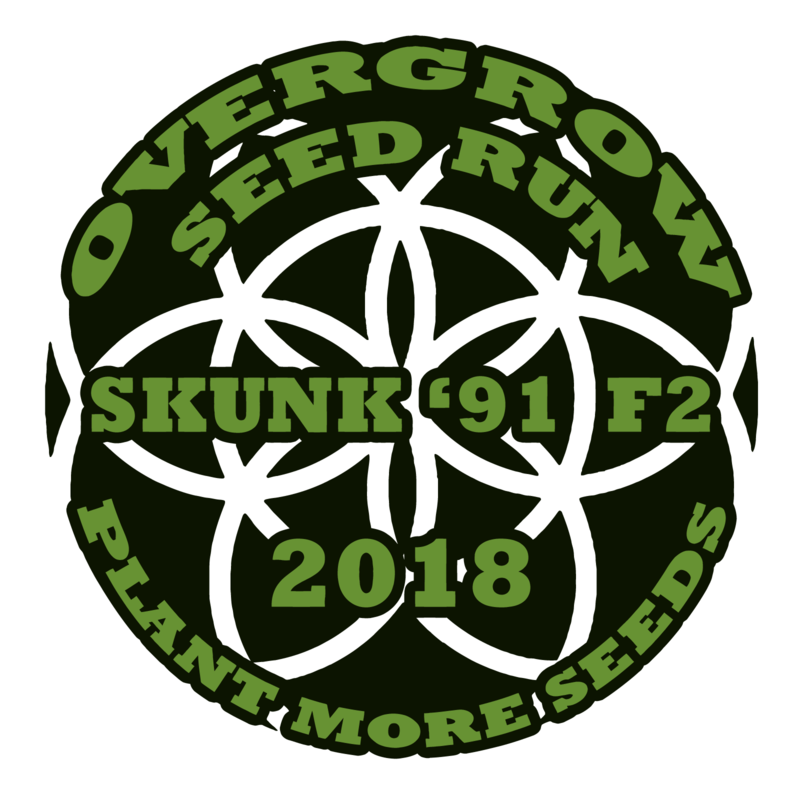 Seed Run Co-Op Bodhi F2 Skunk '91 -- GIVEAWAY HAS ENDED! 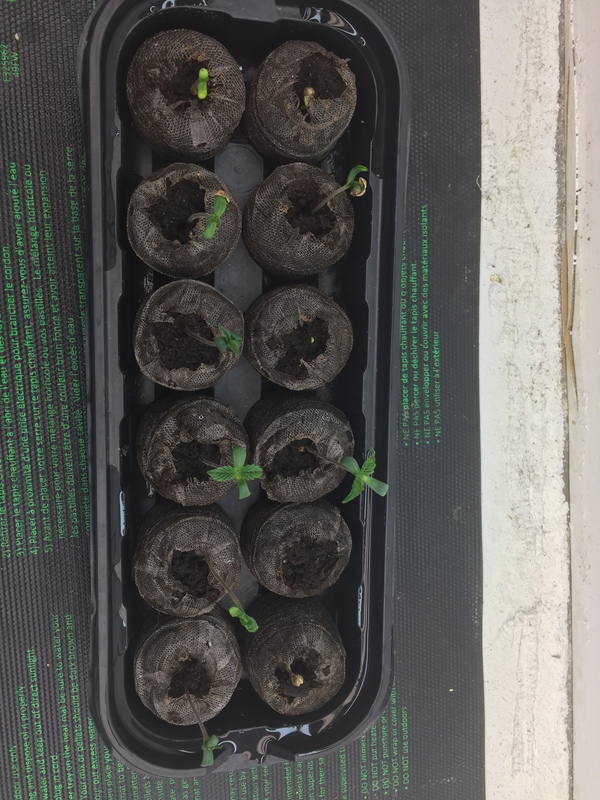 Put 12 beans in peat pucks June 3rd. Have 11 up and lookin good. Poked around at the last one and it popped so hopefully it comes up too. @Craigson15 - looks like you are off to a decent start - care to share what equipment, etc... you will be using? 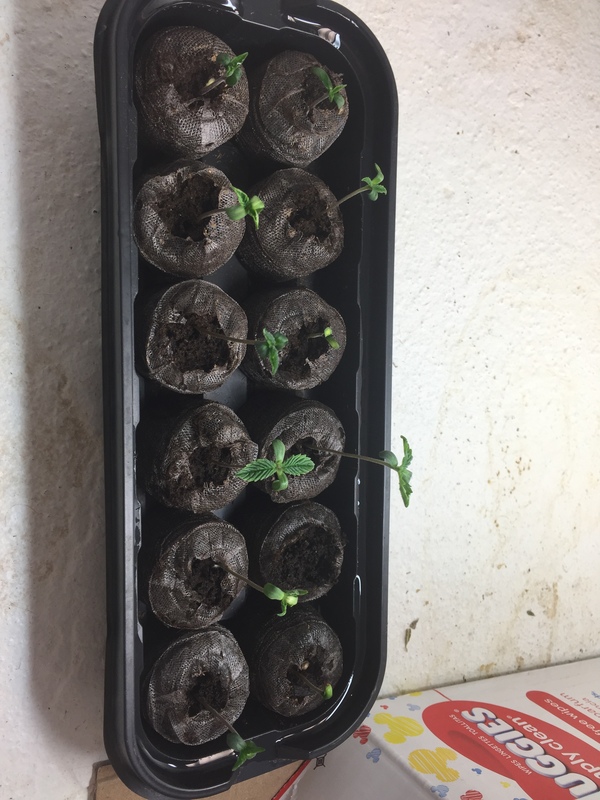 Those Bodhi seeds are good genetics. I'll be following along. 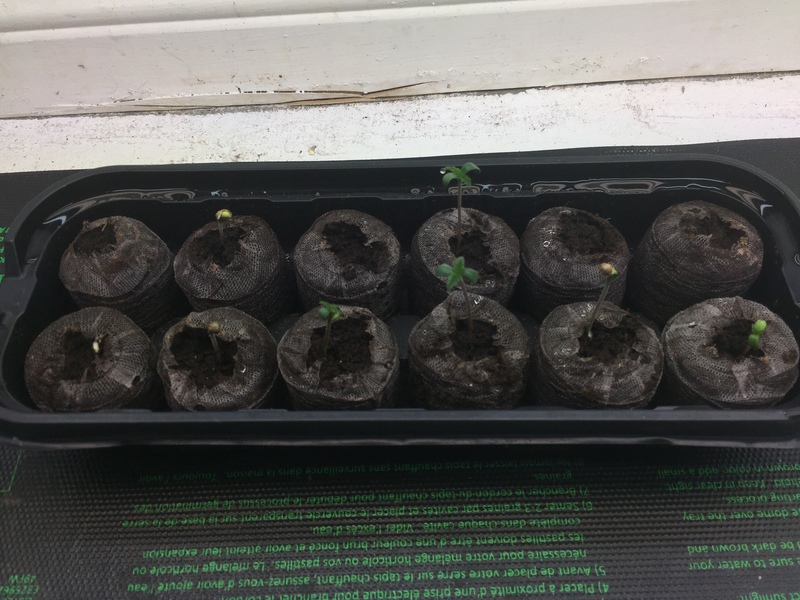 Going organic soil mix recipe i got from @GrowGorilla. And Ill use up the rest of my Nectar For The Gods. Debating on what to use. 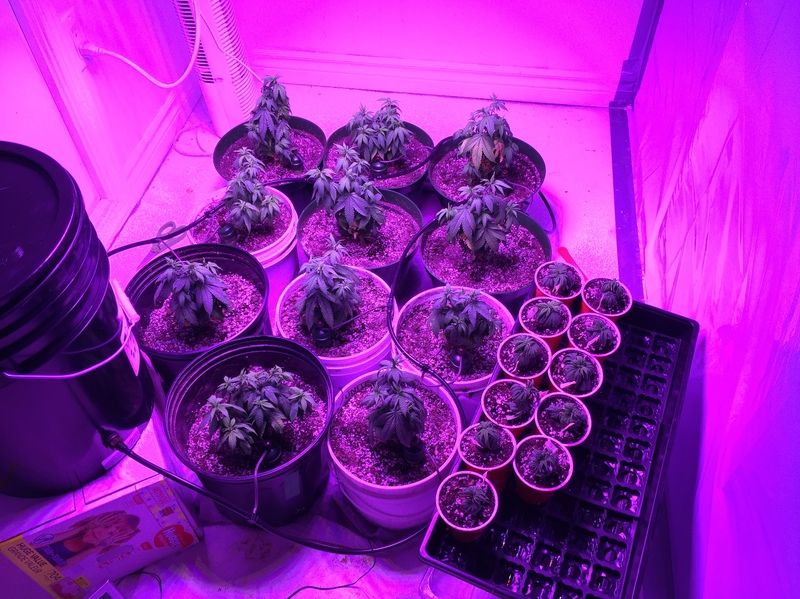 I have a Meizhi 1200watt led ill prolly veg with. 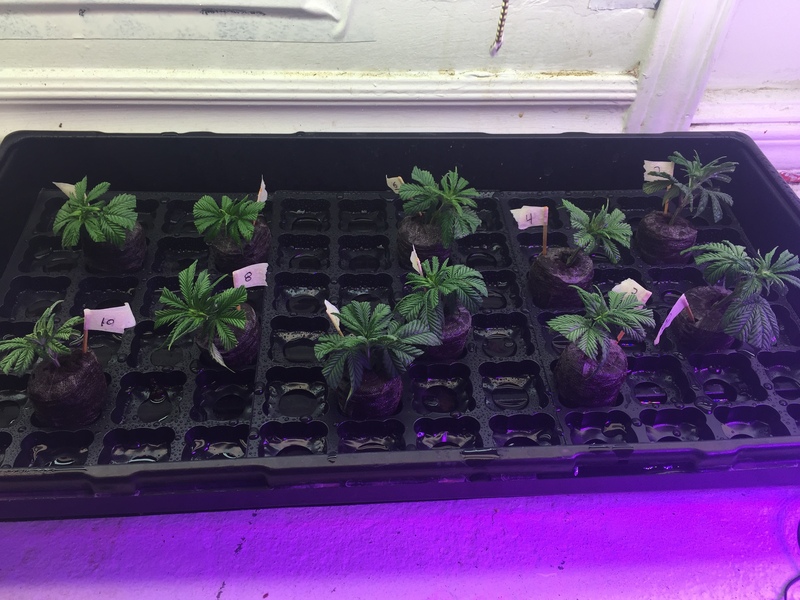 Most likely just veg about a month, take clones from bottoms and flower them out untrained. But that plan was based on only 5-8 germenating lol so we’ll see how much room i got. Keep best cpl male n female. Don’t use your bottled nutes with the mix bro. Not needed. 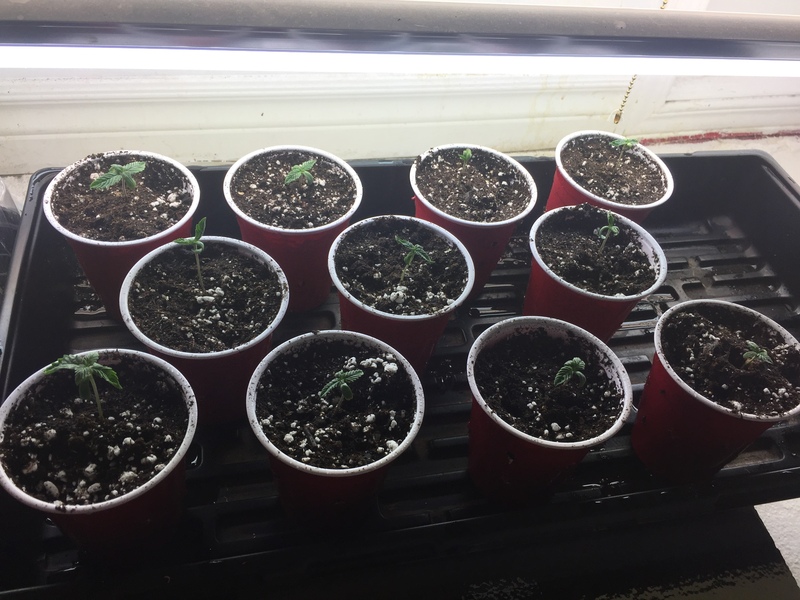 you'd be surprised how much smoother the plants take that in after it's aged a month or 3. i burned the f* out of my plants with my first go on subcool's '16 supersoil mix. 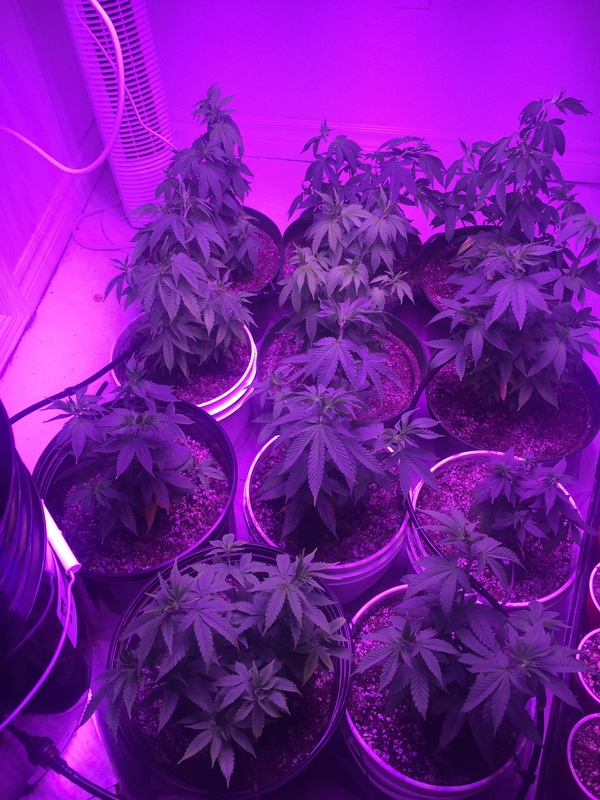 but i understand the "hurryhurryhurry"
i know, im just a med grower. Dont really have room to let a big pile of dirt cook in my house. How do you avoid bugs if you cook it outside? That mix I gave you doesn’t need to be cooked at all brother. Bone and Blood meals do need to be cooked though. 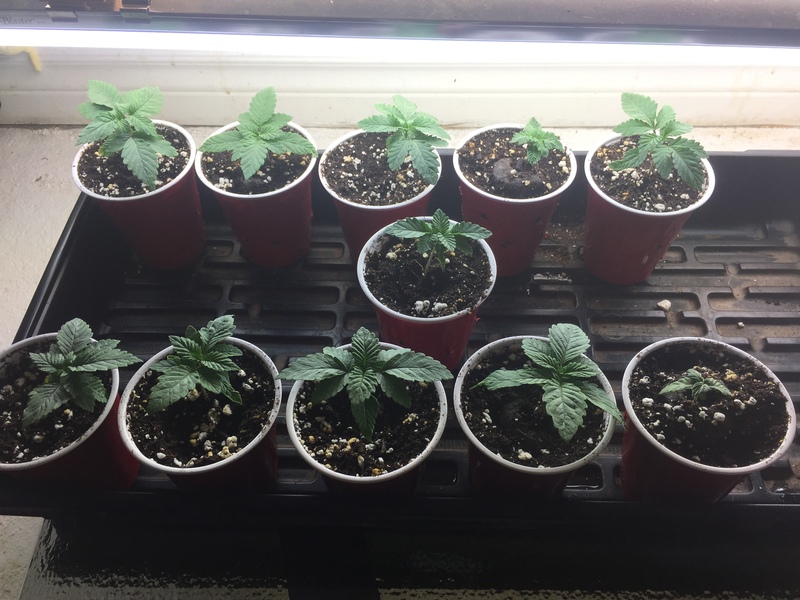 I like the idea of open pollination with a few males, I have some landrace afghani I;d like to do in the future and find my "own" Afghani stud or studette to introduce in a line down the road , maybe make a nice inbred hashplant varient! Been slackin a bit. Busy summer so far. 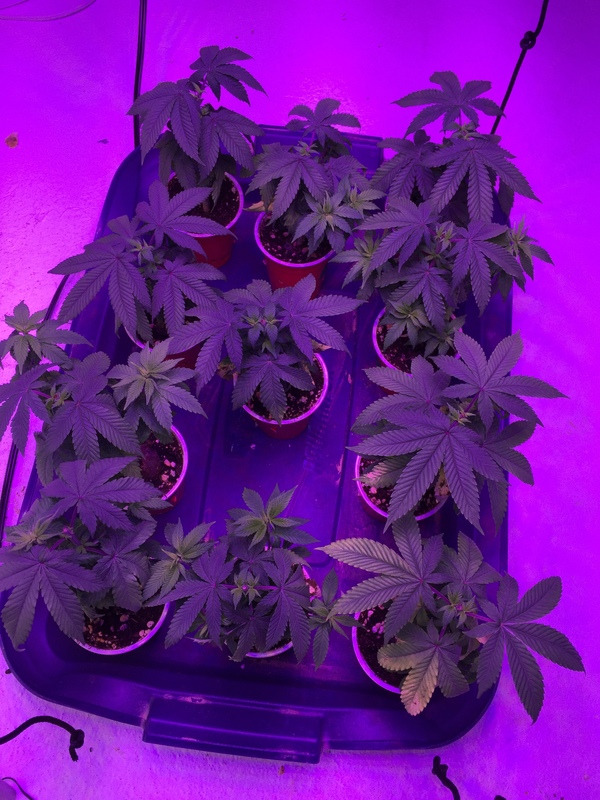 Topped em all and cloned today. All are super stinky but #3 n #9 seem to have some extra dead skunky funk goin on. They look much happier in this one brother. Hope you find something special! 3 n #9 seem to have some extra dead skunky funk goin on. 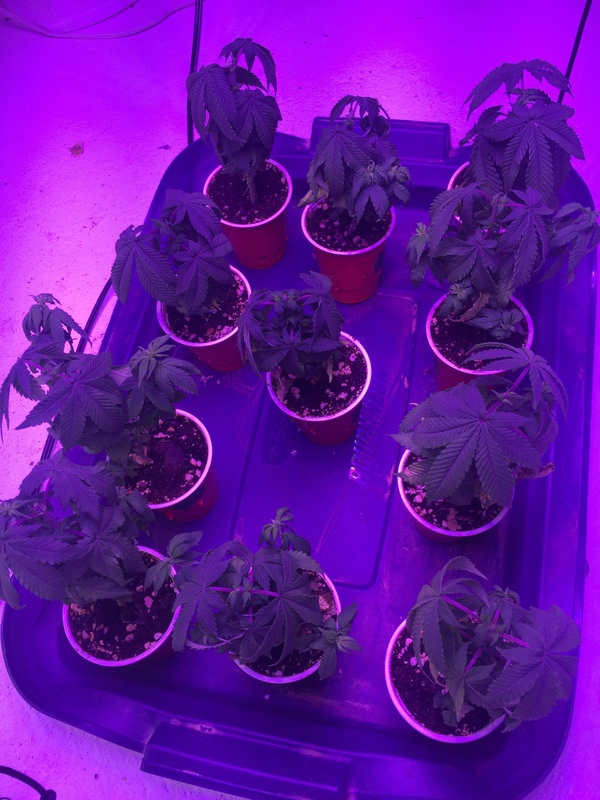 I Cant smoke the skunks but this is a nice project to be doing preserving these lost genetics. Im a big fan of open pollination projects in general. its natures way. 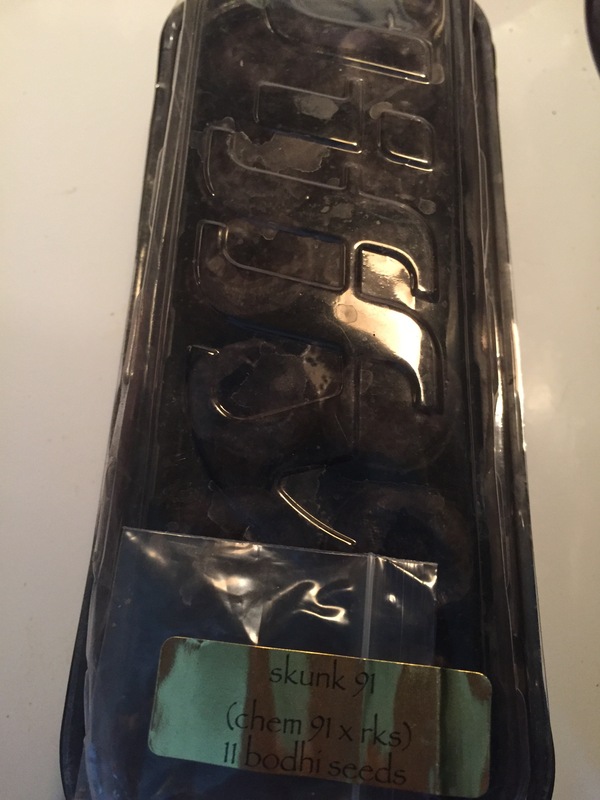 Why cant you smoke the skunks? If I may ask..